Over the past 40 years, the news media has changed dramatically, with new technologies, more voices and different approaches to informing the American people about their government. Since the cable industry launched C-SPAN as as a privately funded public affairs cable network in 1979, the core mission of C-SPAN has remained the same: Let the American people think for themselves. C-SPAN shows viewers unfiltered coverage of what's happening in Washington without shaping the narrative. In the current media marketplace, there's no other place quite like C-SPAN, and perhaps none more trusted. Into the future, C-SPAN's mission won't change. We'll continue to show democracy in the raw. We'll continue to connect Americans directly with politicians, media and their government. We’ll provide context and ask for viewers’ opinions. We’ll do it on new and emerging platforms — on all of the places people access news and information. And, we'll continue to do so without a dime of government money thanks to the support of America’s cable, satellite and online television providers. 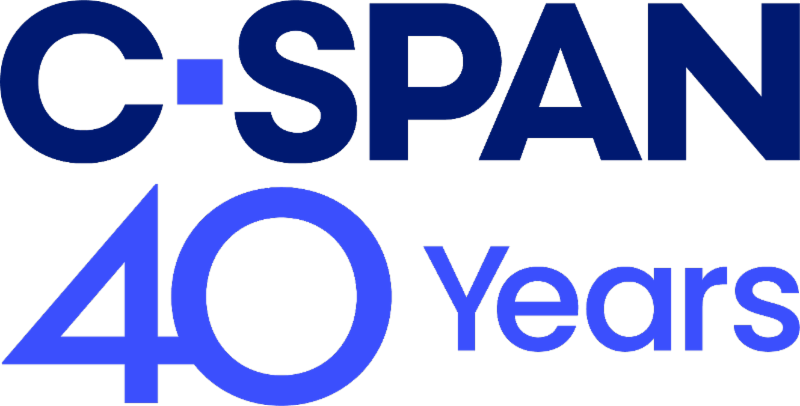 You'll see C-SPAN has debuted a new look and will run a several months-long campaign featuring our refreshed look, new tag lines and messaging. Viewer research and our focus group participants told us to stick to our mission and that our "unfiltered" coverage was what they valued most because it allowed them to "make up my own mind." But they also told us that our look had become dated and wasn’t unified across our platforms. So that gave us impetus to change our look and direction for our new tagline — Your Unfiltered View of Government. Our secondary tagline is Make Up Your Own Mind. Of course we'll continue to credit our founders and funders with our "cable message," slightly tweaked to say Created by Cable in 1979. We're sending your company new logos, a Style Guide and a customized cross-channel spot to help you share the industry's commitment to making C-SPAN the nation's front-row seat to democracy. We hope you'll go on social media and share your personal support and take pride in being such an important part of C-SPAN's success. Thank you for being a part of this journey as we continue forward with our vision of being your unfiltered view of government.